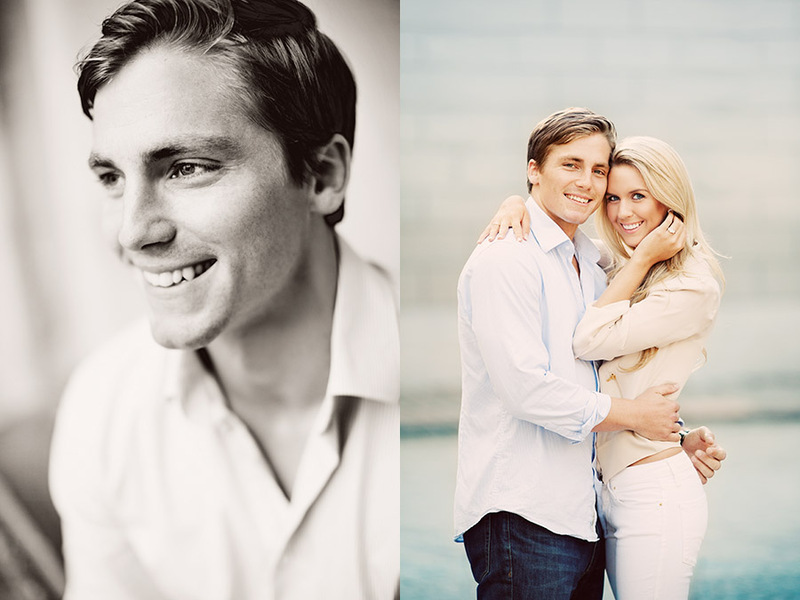 Today I photographed Greger and Andrea's engagement session in Stockholm. They are based in US but is getting married in Sweden next year. After meeting them today I can't wait to photograph their wedding! Seriously, it's going to be awesome.